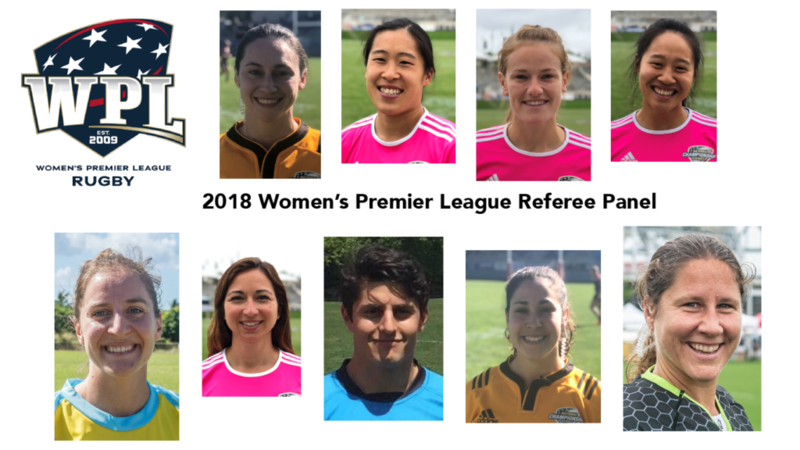 The 10th season of the Women’s Premier League (WPL) will kick off in two weeks, and this year’s competition will enjoy an upgrade in terms of the officiating process. Modeled after Major League Rugby (MLR), the WPL has instituted a professional referee model geared at driving officials’ development and facilitating communication with WPL staff and beyond. “They represent people who are really excited about women’s rugby and care about the league – and that’s important,” Cox said. The same nine refs will travel around the country, and although geography is a constraint, every effort was made to make sure an individual doesn’t have the same teams on consecutive weekends. Cox also made some adjustments based on the model’s first run in the MLR. That’s the arrangement in the WPL, the exception being some coaches will work with more than one referee. This model will also help women referees, who make up the majority of the selections – a happy outcome that reflects the leading demographic of the applicants and not, according to Cox, the result of a specific initiative geared toward women. Cox, too, is looking forward to leading the charge in the WPL.